We will help you organize the full luxury party yacht experience! Want to throw a party or corporate event? Want to try a unique luxury cruise? 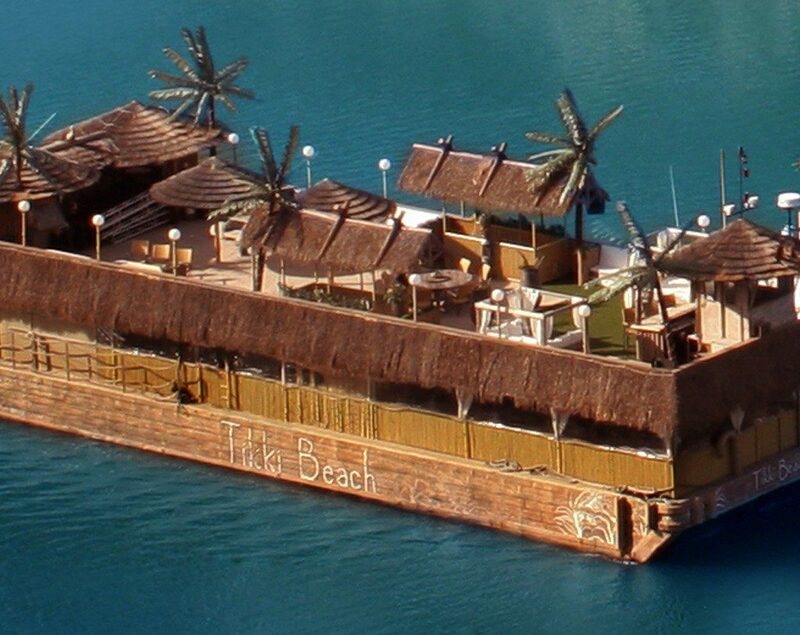 Contact us to find out how we can make your tiki beach boat party a night to remember.